A REPutation for value and service! 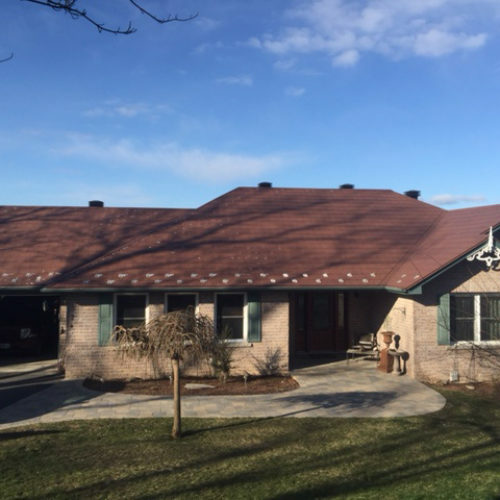 We started as a modest exterior renovation business in 1992, and have since grown into a successful family operation. 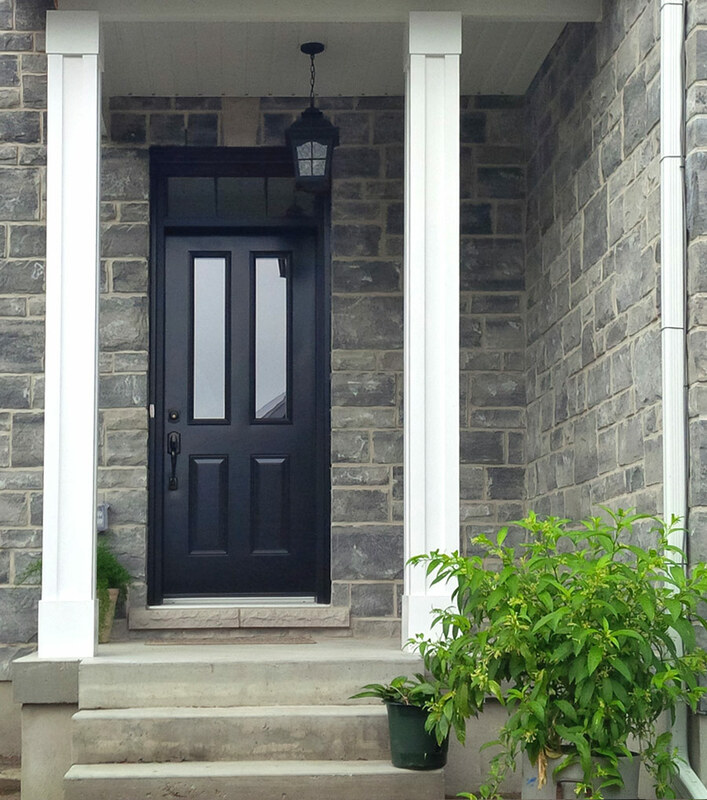 REP Windows & Doors has offered a wide range of quality Canadian made products, backed by exceptional service and fair pricing since 1992. We strive to meet each customers’ unique needs in a professional and courteous manner. We welcome the opportunity to provide products for your home and business. 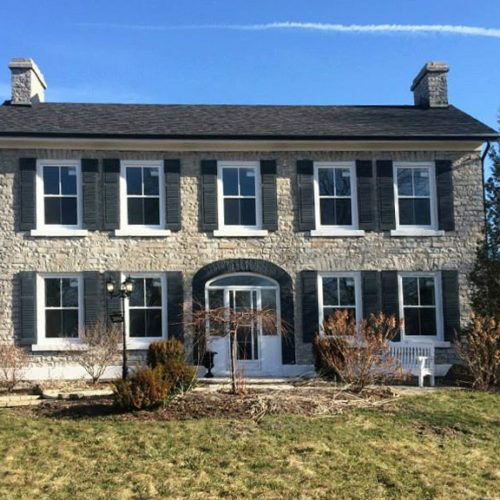 Come visit us at our refreshed showroom (completed in June 2018) at 700 Dalton Ave.
REP Windows & Doors has offered a wide range of quality Canadian made products, backed by exceptional service and fair pricing since 1992. Our windows come from a carefully selected group of fantastic companies. You will love our product range and great price points. The REP door range is diverse and available for many different budgets. We have industry-best suppliers and will make sure you make the best choice possible! 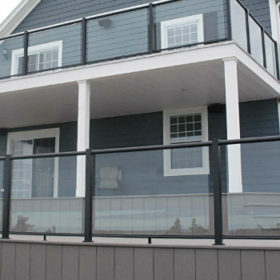 Nothing finishes off a deck or property entrance like a beautiful custom railing. Visit our showroom to see our wide selection of options and styles. We offer fantastic solutions for the perfect sunroom! 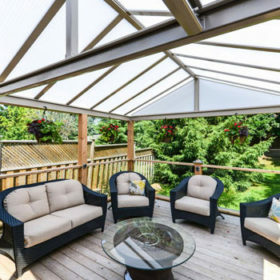 Take advantage of the extra space and wonderful 4-season weather Canada has to offer with a sunroom. 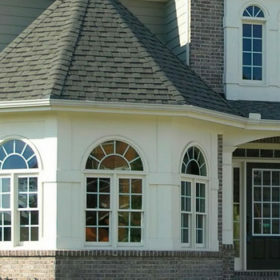 Siding can make or break the finished home both in terms of aesthetics and build quality. 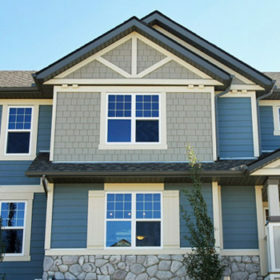 Ask us about our siding options and how you can appreciate the value of your home. 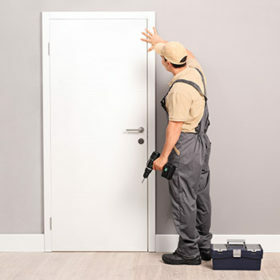 We have an experienced team that has successfully installed hundreds of projects. Click here to see our services, or view the showcase page for installation examples. View our Showcase Page for Finished Projects! REP Windows and Doors just installed 9 VinylBilt double hung windows and I have nothing but praise for Rick and his stall. The windows are great and the installation was second to none. A very professional business and a real pleasure to deal with. Answered all my questions and provided great advise.I would recommend them in a minute. Now THAT’S what I’m talking about! Fabulous! Awesome! Friday’s visit by Bill and the work he did was, without question, superb; we now have a sunroom we are happy with and in which we are proud to entertain guests. 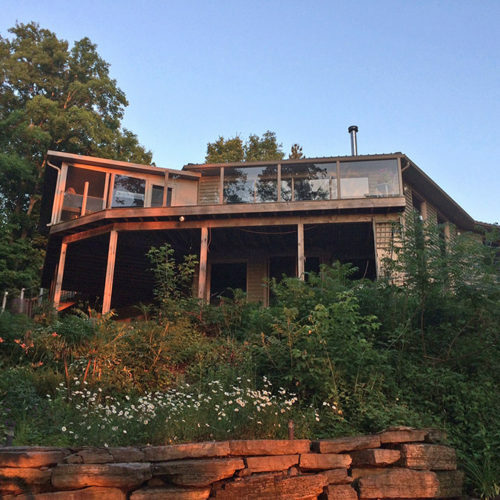 Bill was a complete gentleman – a quiet professional craftsman who knew what had to be done and did it. We could not have had a more positive experience and we would be hard pressed to imagine a finer representative for your firm.The windows work great and they look great in our home. Thank you. “Mistakes” are made, that’s life. It’s how those mistakes are ultimately dealt with that show the true level of professionalism of an individual or an organization. From our meetings and correspondence with you, Rick and Pat, and our experience with Bill, REP came through with flying colours. Love our new screen room. Beautiful. Thanks Rick and team. We look forward to many years of family enjoyment in this room. Great customer service Rick. Thank you. It has been well used and appreciated this summer- can’t wait for those chilly fall evenings sitting out watching the sunsets! Thanks again!!!!! We LOVE it! 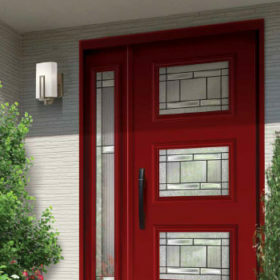 REP Windows and Doors do an amazing job!! Very clean with window installation with no mess left behind! !